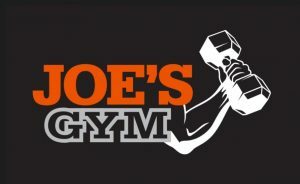 We are extremely excited to announce Joe’s Gym as an official sponsor for the 2019 NANBF Natural Iowa! Joe’s Gym is a locally owned facility in Indianola, focusing on weight training and nutrition, helping individuals build healthy bodies. Mark your calendars for May 11th, 2019 for the 25th anniversary of this event, it will be epic!